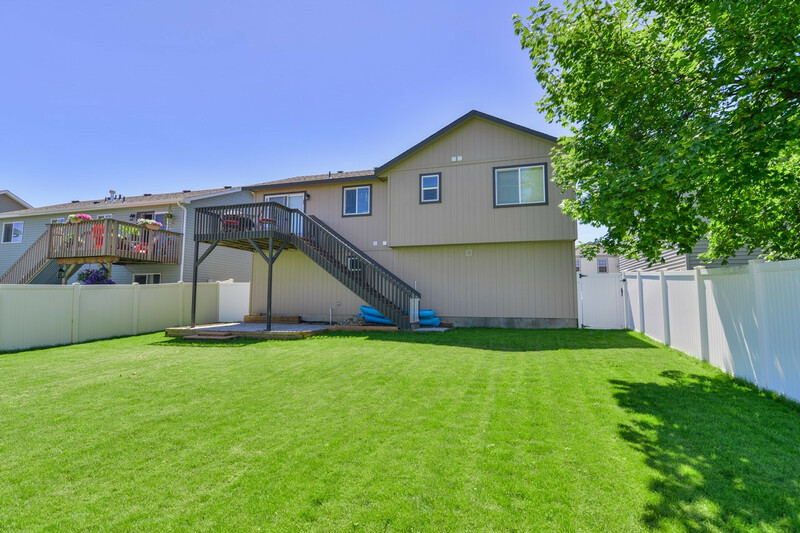 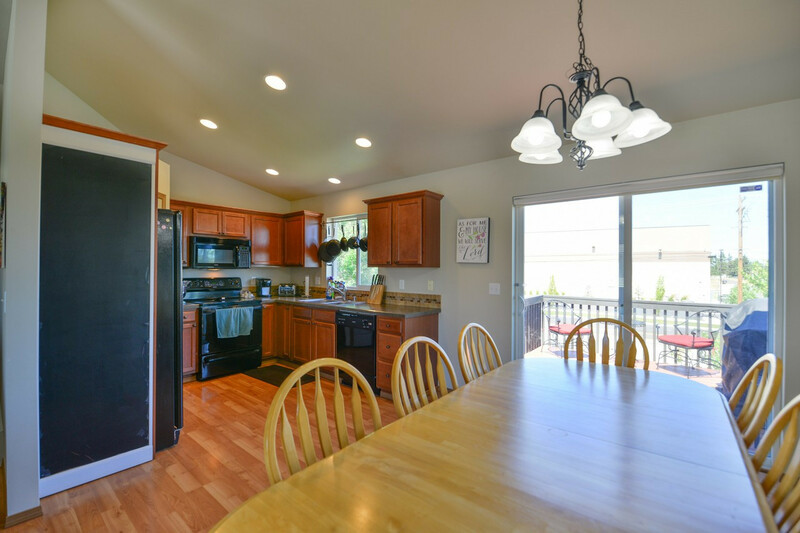 This is a great split level home just minutes from the Fairways Golf Course with quick freeway access. 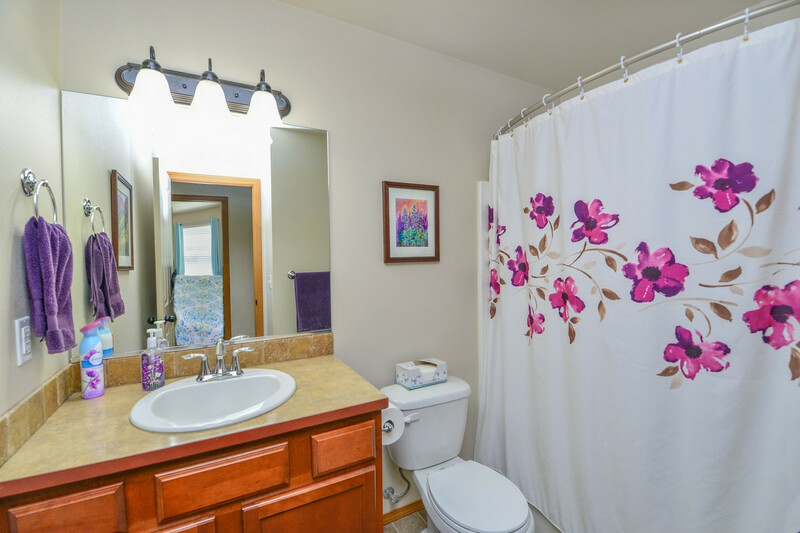 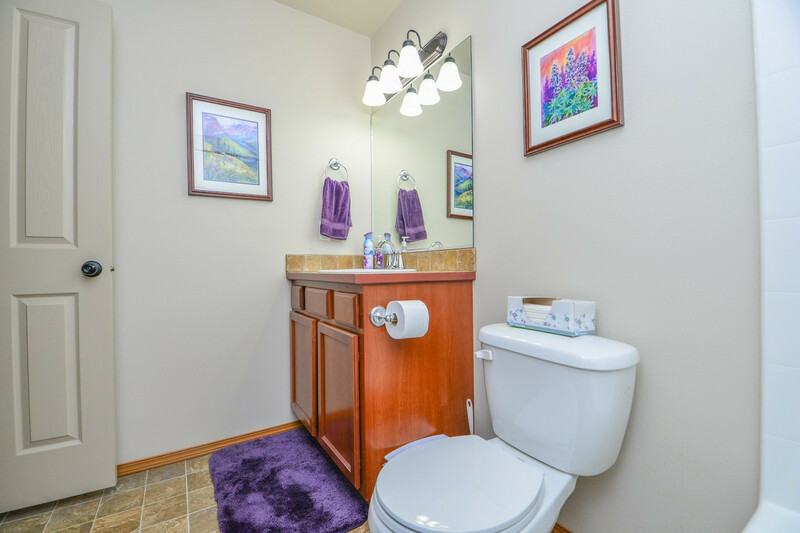 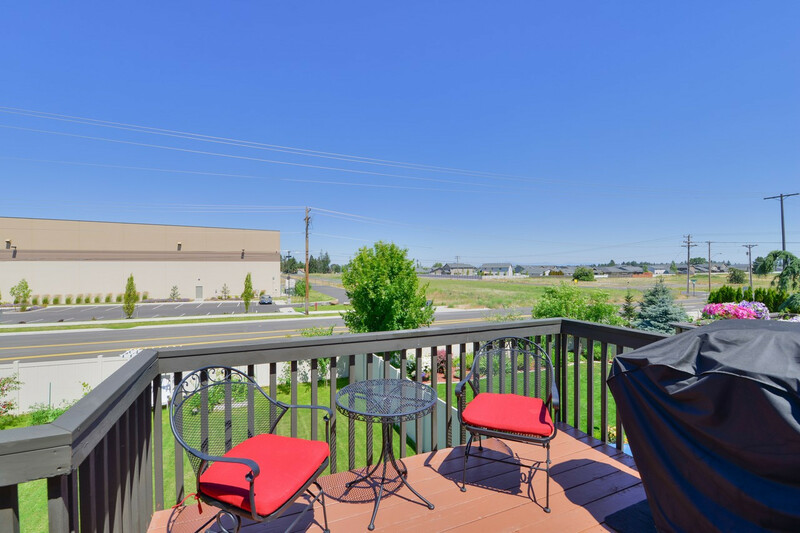 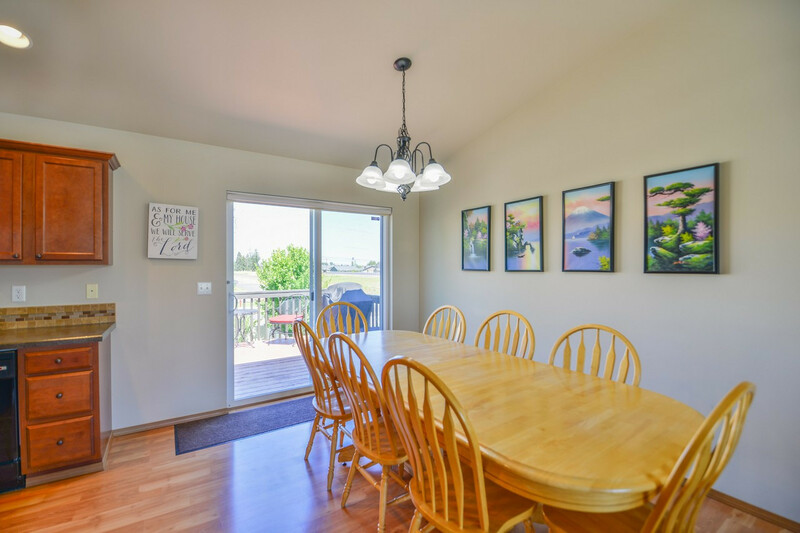 Only a few minutes drive to downtown Spokane or the airport. 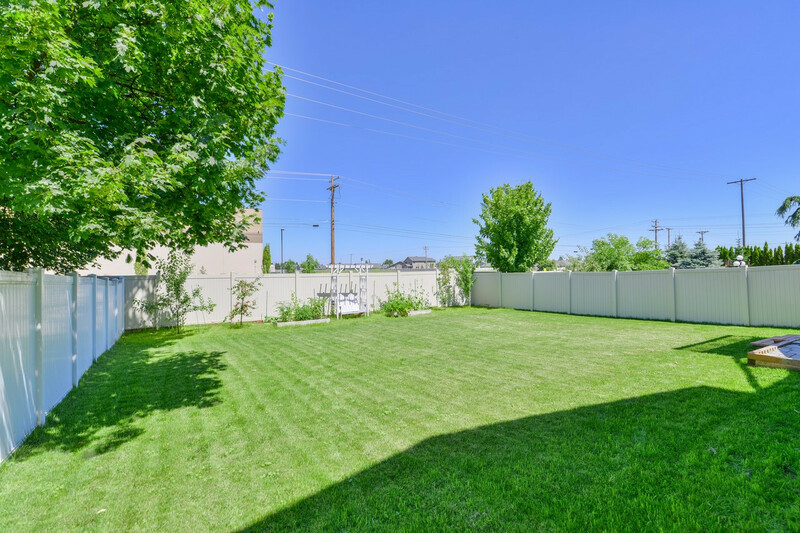 The yard is nice sized with recently planted fruit trees. 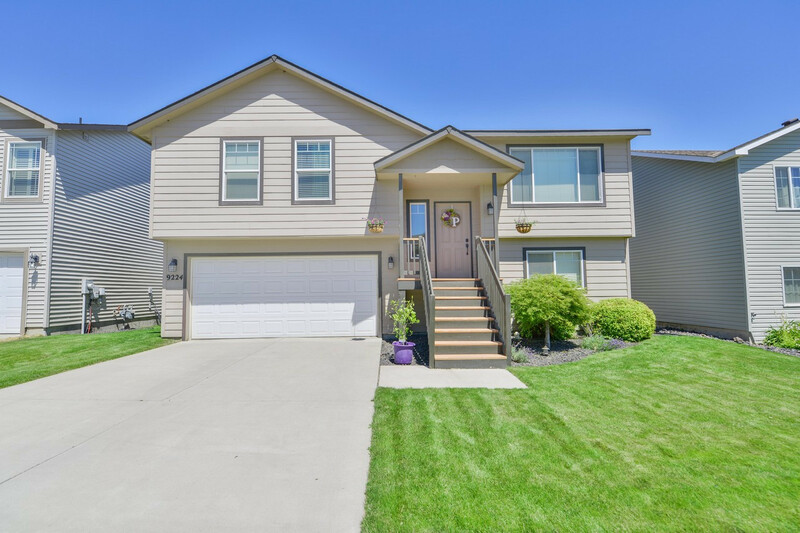 The home features 3 bedrooms and 2 baths with a living room upstairs and a family room downstairs. 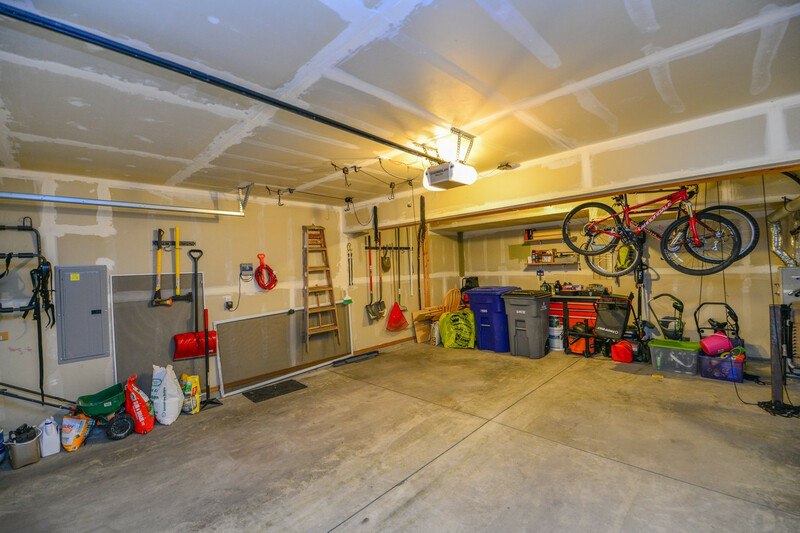 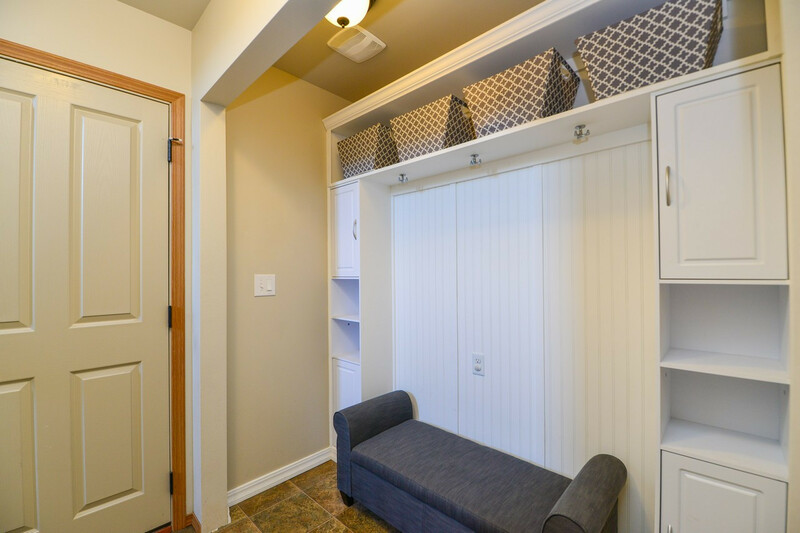 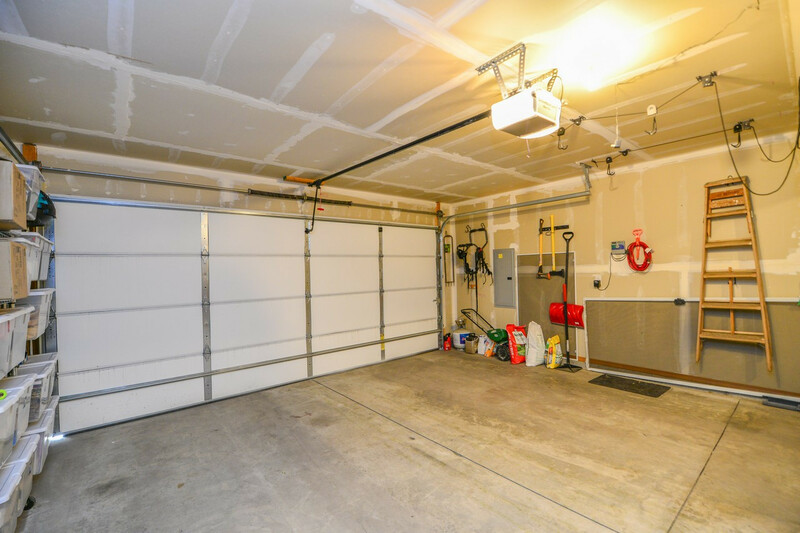 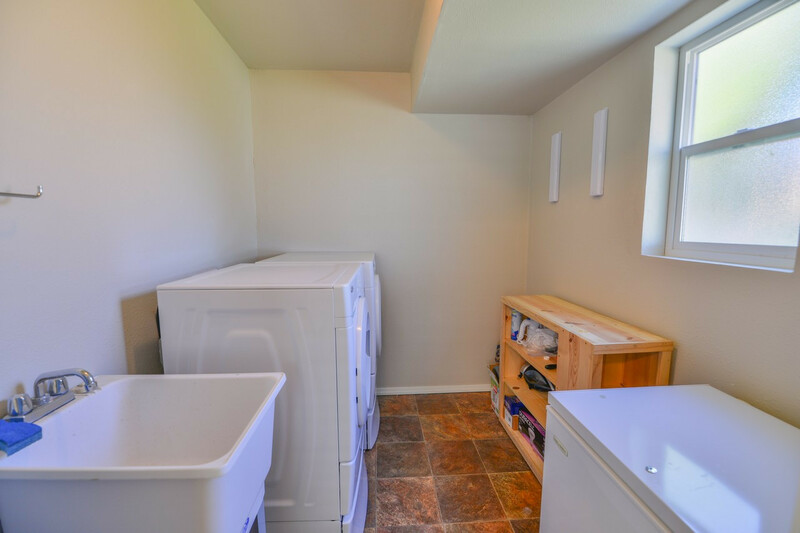 The mud room is conveniently located at the entrance to the extended garage. 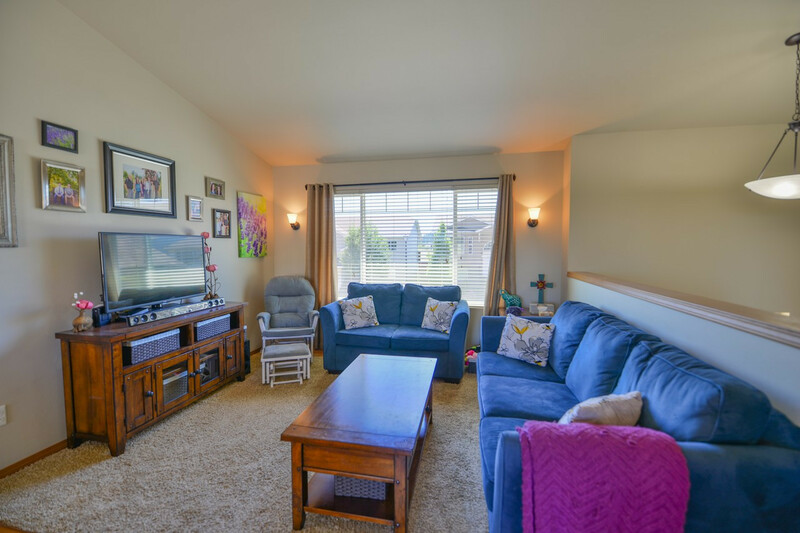 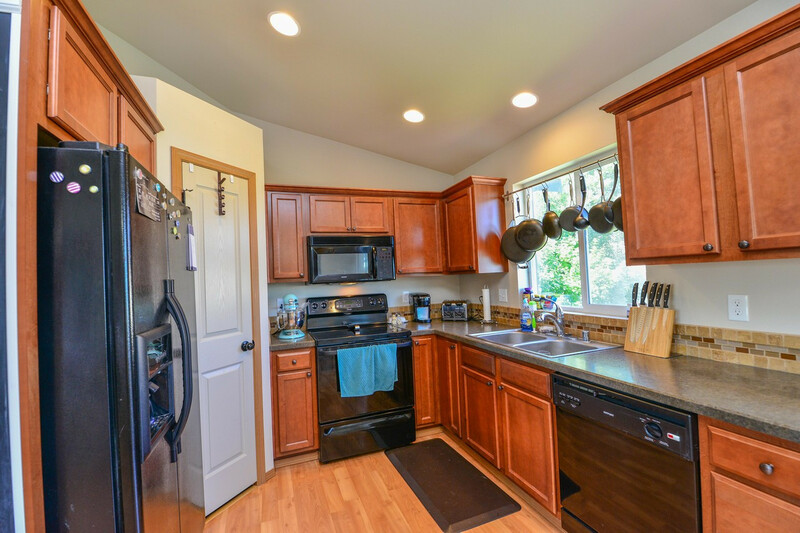 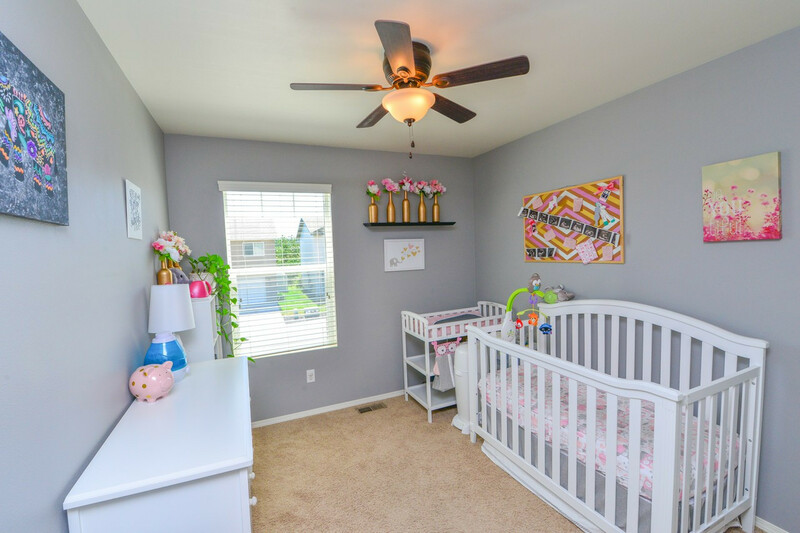 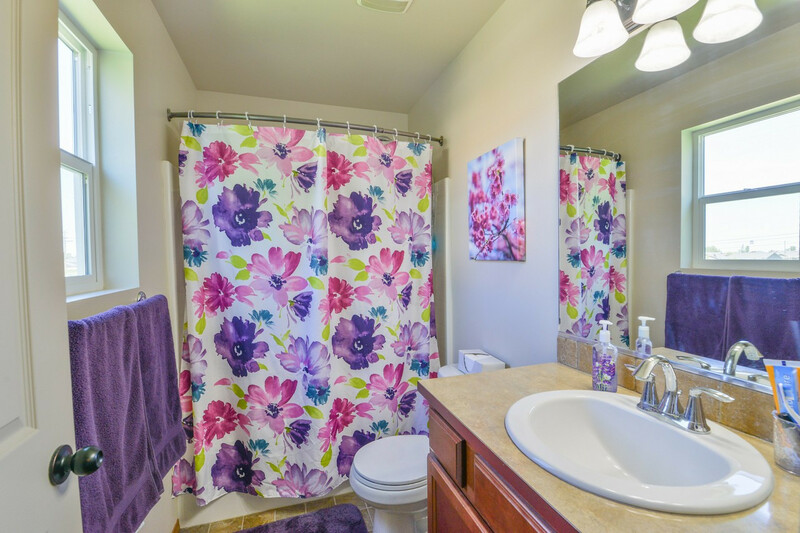 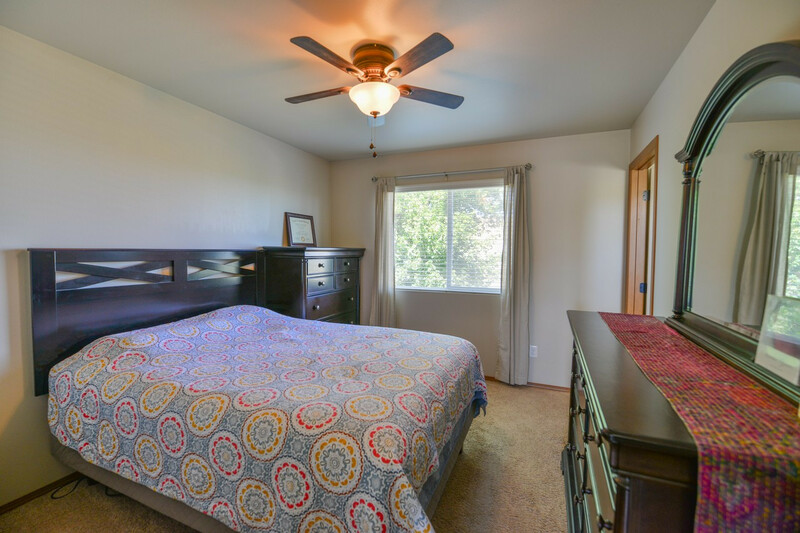 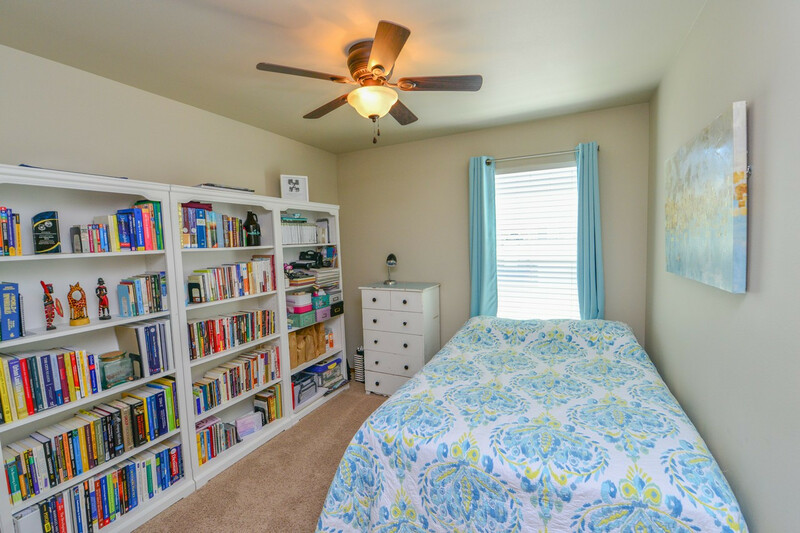 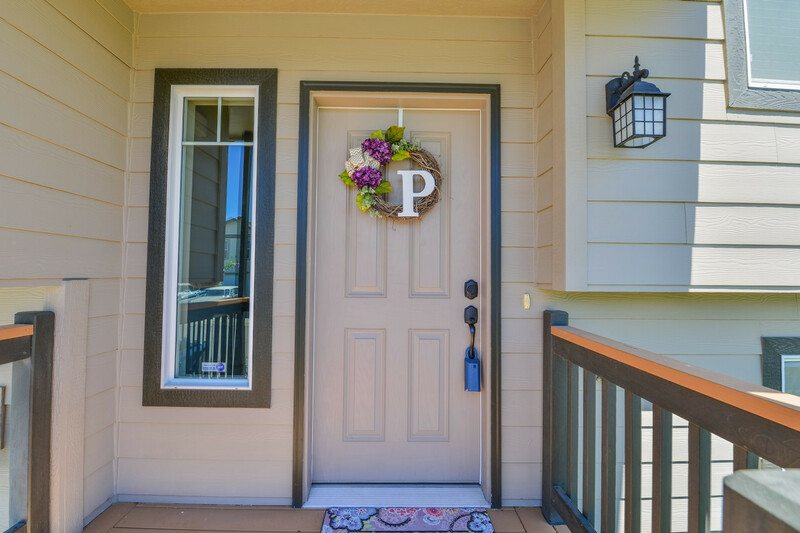 This home has been well cared for and is turn key. 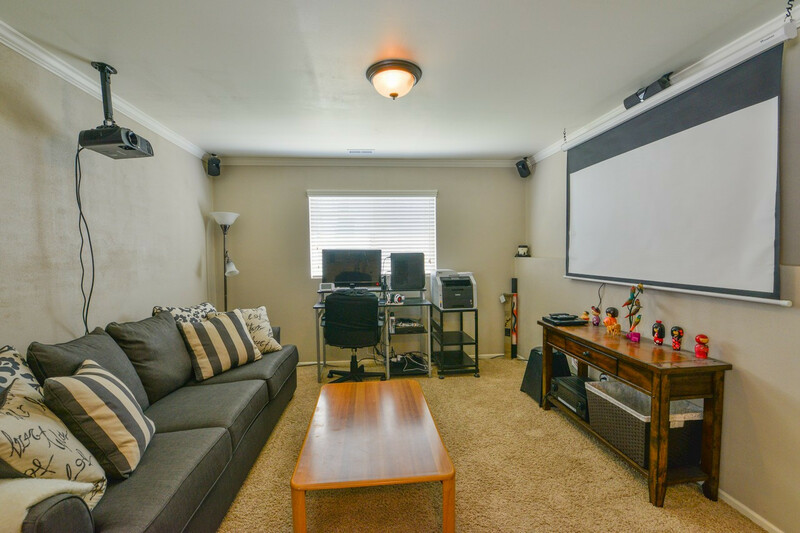 Basement is a man cave or theater room setup and features a nice built in storage nook with at level walk-in from your attached garage.